Auto Metal Coil Straightening Machine is standard sheet Metal Straightener in the market As rough leveling of sheet metal. 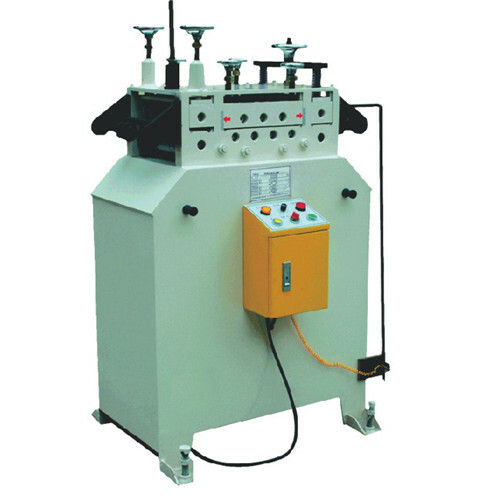 Auto Metal Coil Straightening Machine can level coil strips width up to 1300mm. Bottom gear drive, roller adjusted by handwheel. Coil strips width up to 1300mm. 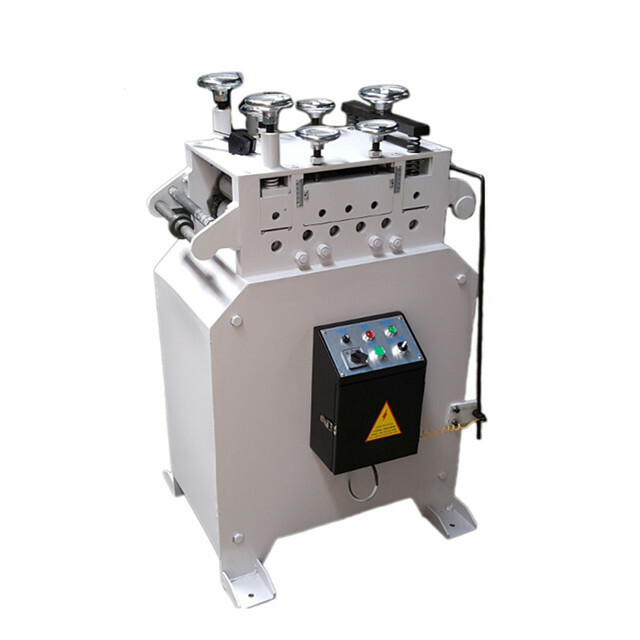 Auto Metal Coil Straightening Machine is suitable for making the LED parts, automobile stamping, appliances manufacturing, computer and electronic componets, hardware and metal parts etc industry. 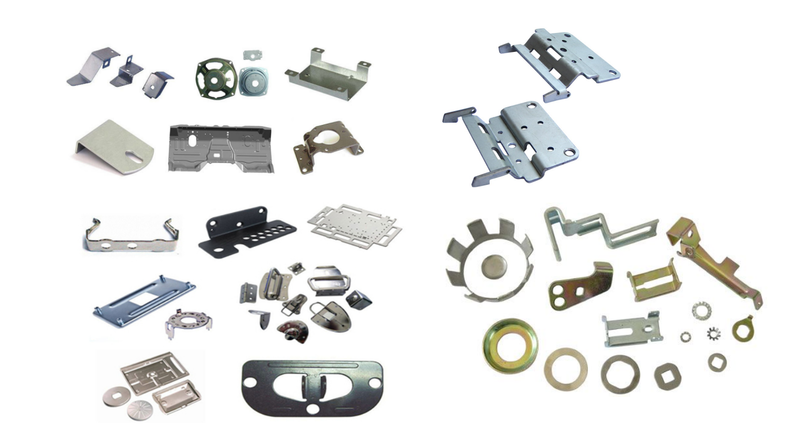 Auto Metal Coil Straightening Machine can use in many different sheet metal stamping line, such as small hardware stamping, buckles production etc. Step-2: Auto Metal Coil Straightening Machine, leveling the coil strips. Step-3: NC Servo Feeder Machine, Feed coil strips to press machine. Looking for ideal Auto Straightening Machine Manufacturer & supplier ? We have a wide selection at great prices to help you get creative. All the Automatic Metal Sheet Strip Straightener Machine are quality guaranteed. We are China Origin Factory of Automatic Leveler Machine. If you have any question, please feel free to contact us.